As of Sept.1st 2011, we will not be using this Blogger site. We're launching our new site tomorrow at www.knyew.com. It will have an Online Shop with our full catalogue available for purchasing & a newly re-designed blog for all our news, events & upcoming arrivals. See you at www.knyew.com Knyewtrons!! Since our opening in 2007, we've been using this Blogger site to showcase everything from new clothing to promotional events & it's served us fairly adequately for the past 4 years. But due to the many requests & complaints sent via email from as far as London & Montreal, we're putting this old Blogger site to rest & launching a new website with a full online store that will provide shipping worldwide. 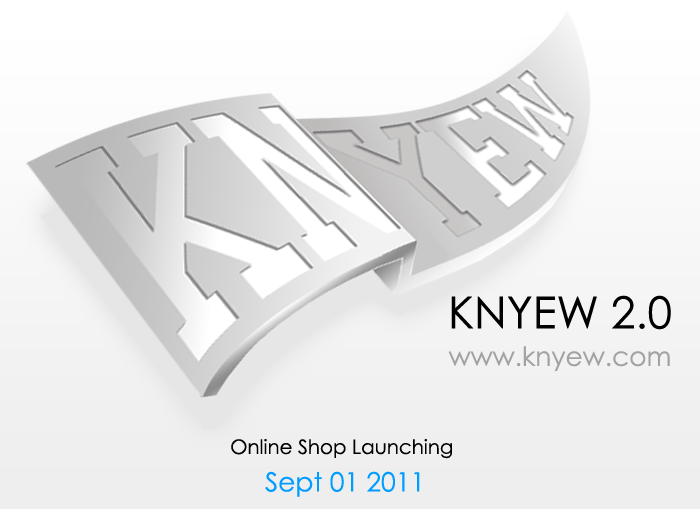 On September 1st 2011, accompanying the grand opening of our relocation, KNYEW 2.0 will be launching to the public!!!... (dramatic pause). Crooked signing out! KNYEW (pronounced nu) is a streetwear/apparel shop located in Las Vegas, Nevada and was founded in 2007 by New York natives, DJ Crooked and DJ Neva. 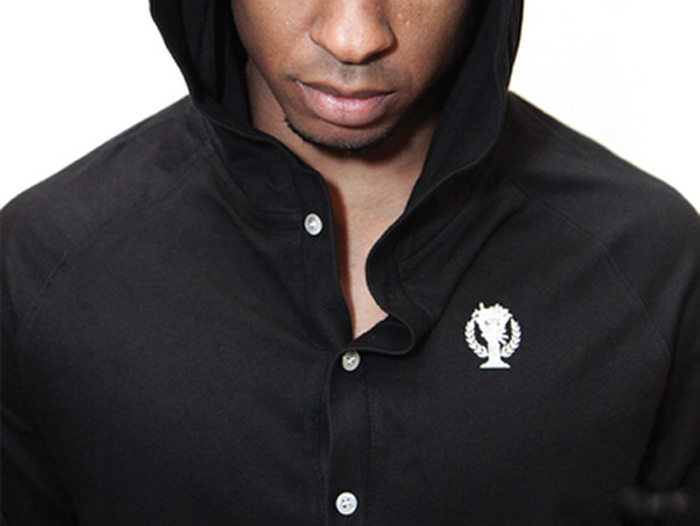 Adjoined to the founding partnership and the face of KNYEW Clothing Boutique is sneaker connoisseur Kenneth Davenport. 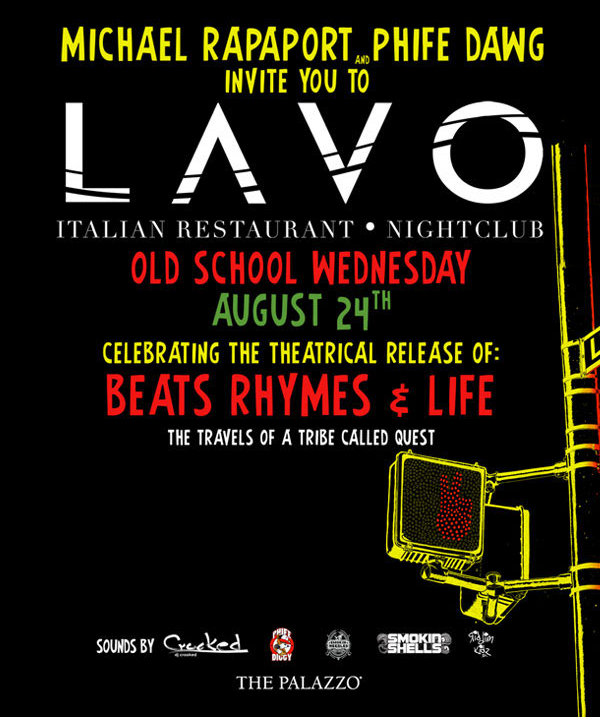 Together, they wish to provide a lil' more style and culture to the Las Vegas scene as well as make a sh#t load of gwap. Please contact us by phone or email for online ordering. 15% OFF WITH STUDENT I.D. 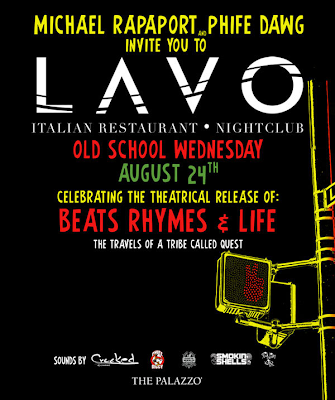 Once Again It's On...Vegas Streats!